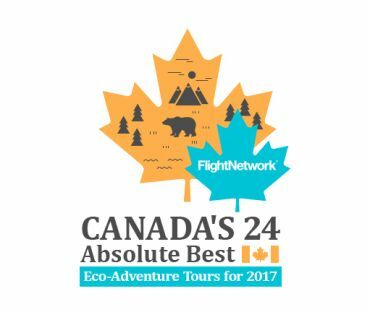 Recognized as one of Canada's "Absolute Best Eco-Adventure Tours"! 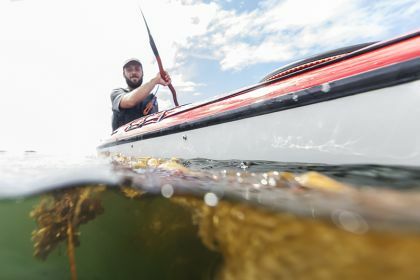 We are humbled and grateful that our 5 Day Sea Otter Kayak Tour was very recently recognized as one of Canada's 24 Absolute Best Eco-Adventure Tours for 2017! Scanning the list of other tours, we're in great company with many other west coast and Canadian companies, with whom we regularly interact - congrats to all! As described in the Huffington Post, this list was compiled by Flight Network, a leading online global travel agency, who scoured the country for "tour companies that focus on providing big experiences and adventures while leaving a small carbon footprint." Alongside notable industry partners, being selected for this list recognizes a commitment to promote environmental protection and sustainability, at the foundation of responsible tourism . We care deeply about our coastal home. As an ecotourism operator we consciously and constantly work toward minimizing our use of fossil fuels, reducing our ecological footprint, and interacting with the local community in mutually supportive ways, while furthering conservation and community relations toward more sustainable tourism. And we have fun with guests who keep returning, and referring friends and family! Somewhat unique to us in our sector, is an unprecedented long-term commitment and relationship with one location for over 45 years - Spring Island within the Ka:'yu:'k't'h' / Che:k:tles7et'h' (Kyuquot - Checleset) First Nations Territory, while also actively engaging in Vancouver Island, BC, Aboriginal, and Canadian tourism industry planning, stewardship, and development. 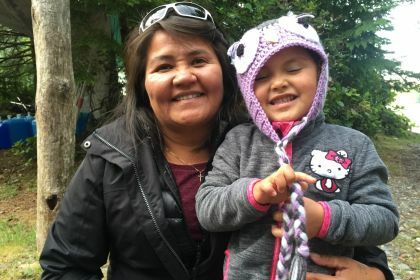 We're constantly learning, and aware of our unmet potential to have an even greater positive influence with outcomes that support remarkable guest experiences within the timeless Nuu-chah-nulth worldview of Hishuk'ish Tsawalk - 'everything is one'. Thank you to everyone that keeps stretching us in this direction.